My daughter is in and out of the hospital for various reasons. Some serious, some observational. I think this picture of her recovering from an unexpected seizure scare a few months back is symbolic of my little girls plight. 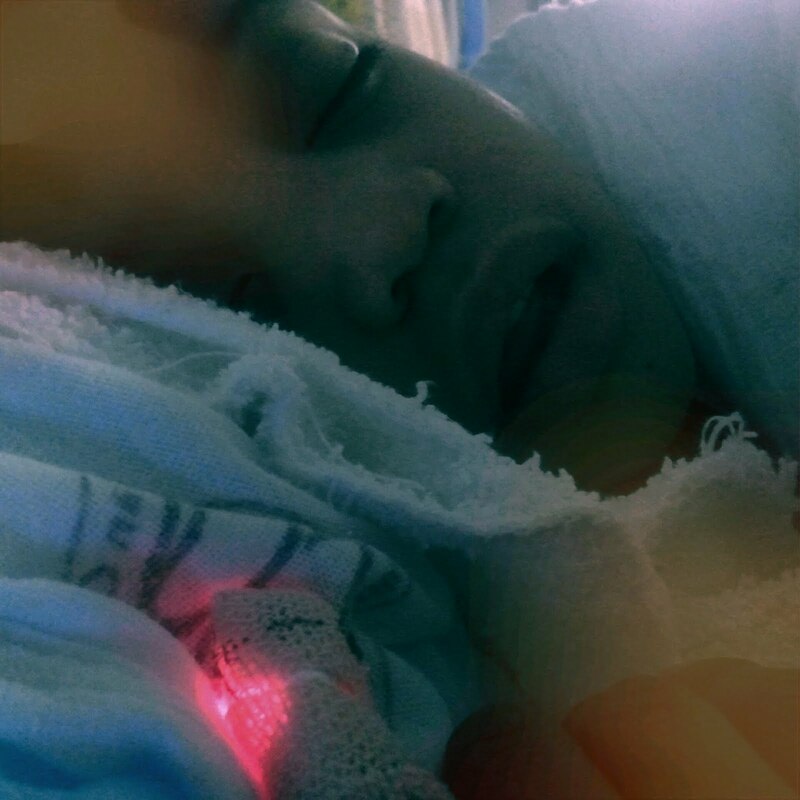 The machines, doctors, wires and lights don’t bother her, as long as you let her get some sleep. Like father, like daughter.